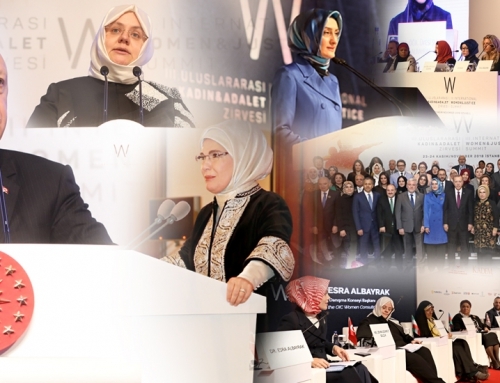 KADEM President Dr. Saliha Okur Gümrükçüoğlu stated that it is essential for women to take part in decision making mechanisms and the political scene in which policies directing the future of the country emerge. 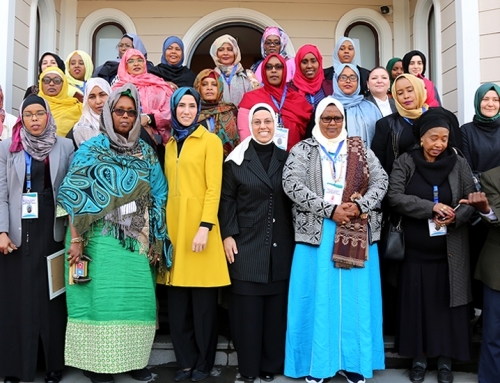 Gümrükçüoğlu explained the activities and projects of the Association to the AA Correspondent, stating that there are 43 city representatives and 21 female student dormitories operating under the KADEM Foundation across the country. 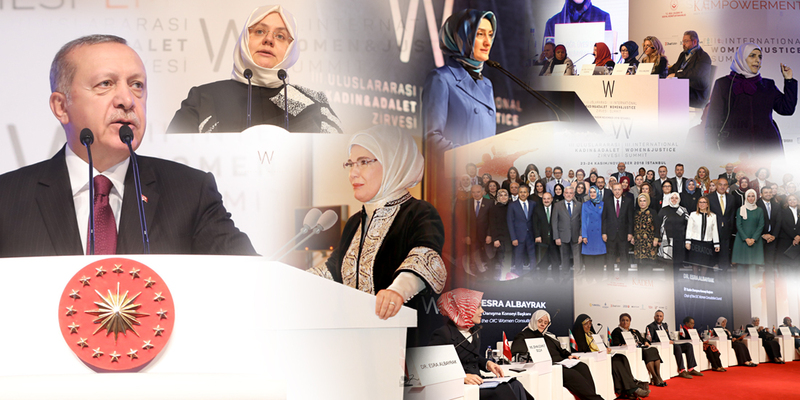 Gümrükçüoğlu mentioned the two major projects of the Association: “Women in Innovation” and “Job for the Future”. She also noted that the III. 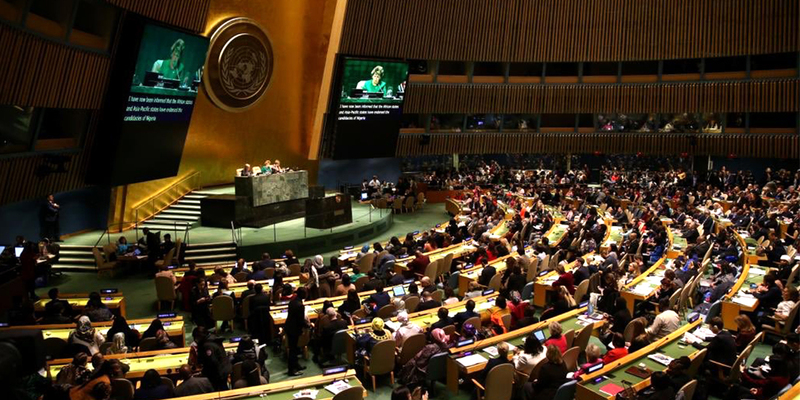 International Women and Justice Summit, which is one of the biggest events of KADEM and is organized every two years, will be held on 23-24 November, this year revolving around the theme of Family Empowerment. 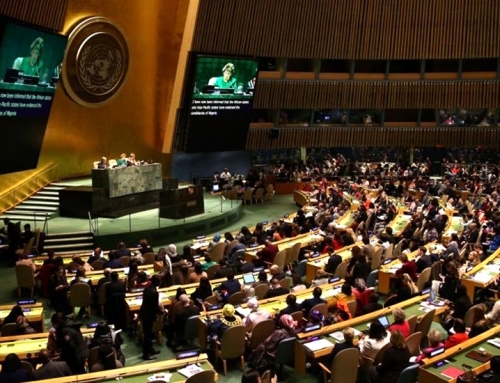 Underlining the fact that there are approximately 4 million refugees living in Turkey, Gümrükçüoğlu stressed that KADEM has not been inddifirent to this refugee crisis. She stated that the Association has conducted many projects and organizations in order to draw attention to the problems of asylum seekers in both national and international channels. “Our Syrian brothers and sisters have been living in Turkey for 7 years. On the road to social cohesion and unity, both the government and NGOs have very important roles to play. That is what we are working for. KADEM is currently conducting the Refugee Women Adaptation Center Project with the cooperation of AFAD. In the first part of this project, a profile survey was conducted for the analysis of the economic and psycho-social adaptation of 5000 asylum-seekers in Istanbul and Ankara, as a result of which we have been able to create a database. “There is no doubt that women need support in fulfilling their duties, so that the integrity of the family can be protected and their inner peace can be maintained. For the last 17 years, our state has enacted many laws that have facilitated the participation of women in business life. Maternity leave, breastfeeding leave, and early retirement rights for mothers are examples of regulations that ease women’s lives. In this regard original solutions were found, such as providing a grandmother’s salary for child care. As KADEM, we are reaching thousands of women through our 43 city representative offices across Turkey and teaching them their own rights with the Social Rights Education and Legal Rights Education. We will continue to increase the number of trainings in the new period. 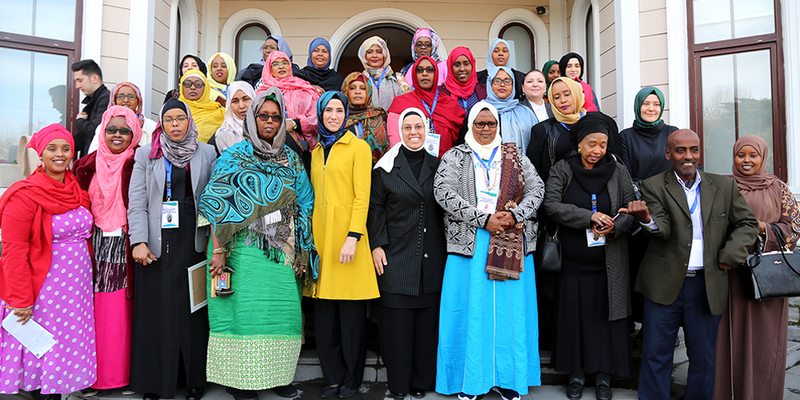 “In Turkey, many women actually have more than one role, and I am one of those women. I am trying to fulfill my duty in academia and my presidential duty in KADEM. On the other hand, I take care to keep my family bonds intact. At this point, my family, and especially my husband, have always been with me as my supporters. Spouses need to respect each other’s priorities and contribute to them. When this responsibility of contribution is unilateral, it hinders the healthy conduct of the marriage alliance.